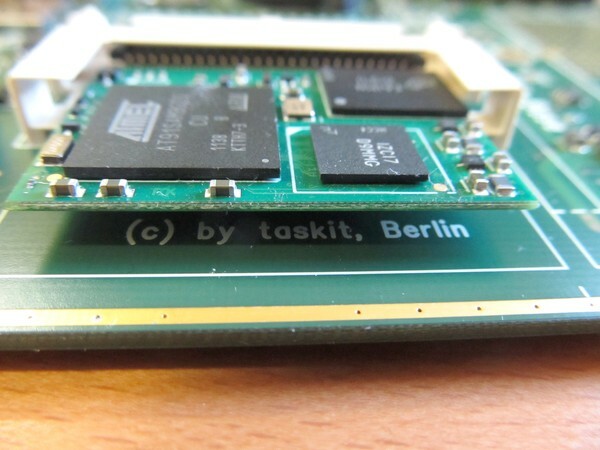 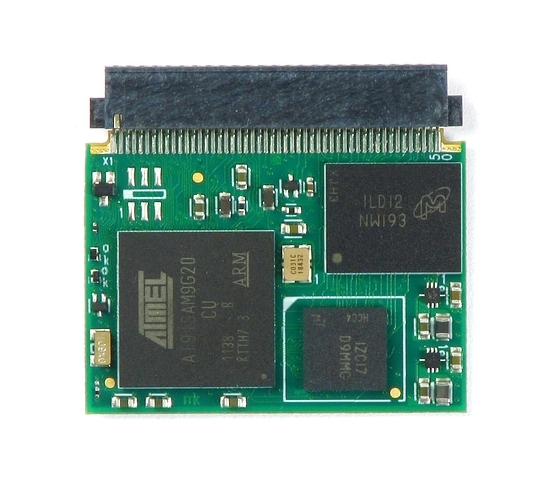 The Linux ARM module in an award-winning Compact Flash housing: energy efficient ARM technology for a simple and quick design of individual requirements. 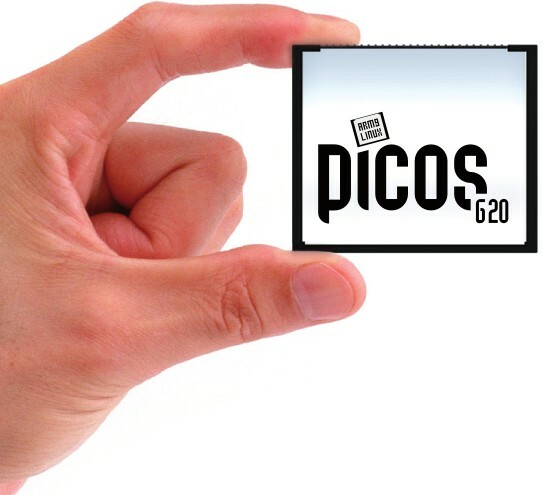 The Picos' 50 processor pins offer a range of possibilities without requiring an unnecessary complicated development. 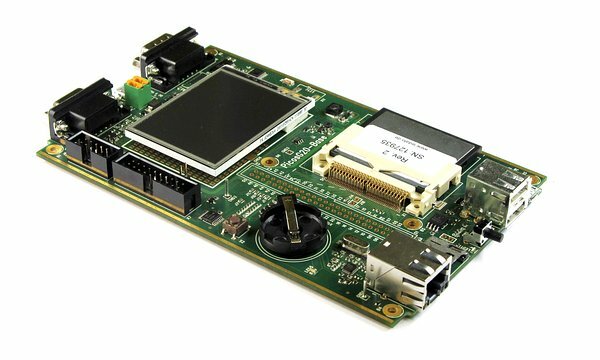 Ethernet, serial interfaces, ADC and IO's along others can be combined to your own tailor-made device. 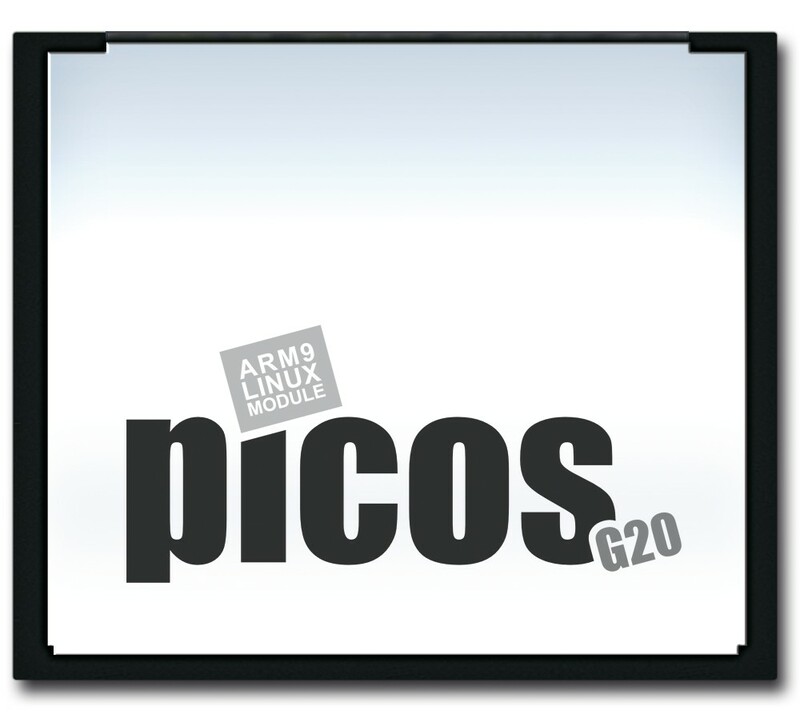 With Linux a full-fledged operating system allows freedom in programming languages and a wide choice of ready-to-use applications.